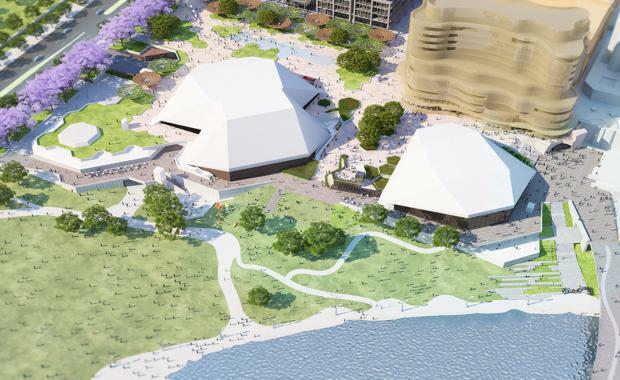 Opinion: Are We Missing A Key Ingredient In The Riverbank Precinct? By Gerald Matthews, Matthews Architects. 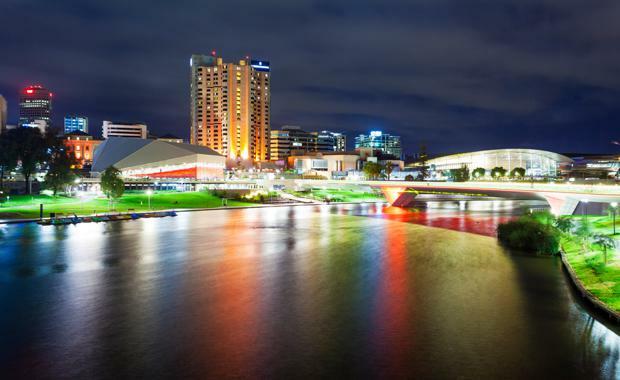 Adelaide has a once in a generation opportunity to make the Riverbank Precinct truly world class. I do, however, have fears that the order in which it is currently being pieced together is back to front or at least neglecting a few crucial steps. The land north of North Terrace, which runs between the Morphett Street Bridge and King William, has inspired passionate debate for years. There are continuing arguments about what it is and whether it’s part of our parklands or whether it’s part of the city. And finally, amongst all of this sits the enormous new office tower that the Walker Corporation has proposed and divided opinions with. The building will sit behind Old Parliament House, between the Casino and the Festival Plaza. I think most Adelaidians, who know the area well, are scratching their heads wondering how it will fit. After decades out in the cold, trains are sparking interest for Adelaide again – a trend being felt around the country. For the first time we’re taking the idea of high-speed interstate rail seriously. The truth is that planners have missed a crucial first step by overlooking the future of the Railway Station and I think it’s worth analysing this because without understanding why it happened and its consequences, we’re doomed to repeat our mistakes. Here’s what I think should have happened, starting from some time around 2010...Cue the time machine. Gerald Matthews is the Director Matthews Architects. He started his career in 2000 and has since gained valuable expertise in strategic design, project feasibility studies & spatial psychology of living & working environments.